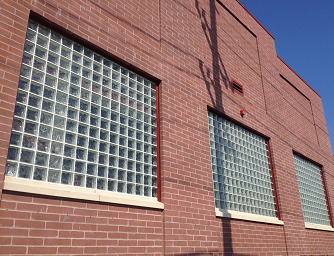 We are the go-to company for glass block prefabrication and supply. 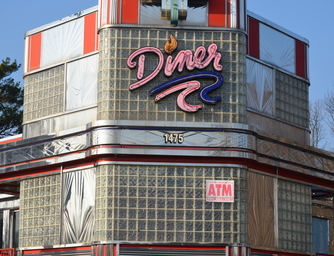 We have an extensive commercial catalog of successful projects up and down the East coast. Not only are glass blocks aesthetic, they are also a versatile building product that meet commercial building requirements. We offer innovative glass blocks and glass block products for the industrial, multi-family, commercial and institutional building markets. Eastern Glass Block provides a variety of products and descriptive technical information which assists the commercial design professional in selecting and specifying PC and Seves glass block products. Seves stands behind all of its glass block by offering a limited five year warranty. 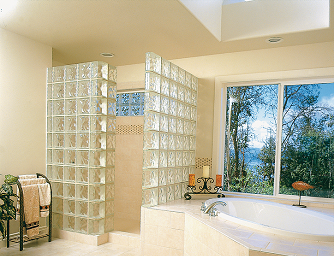 We specialize in basement windows, custom showers and shower kits, kitchen islands, glass block walls and much more. 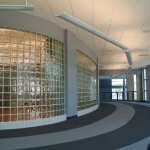 At Eastern Glass Block, we are more than happy to help you design and complete your glass block project of any kind. 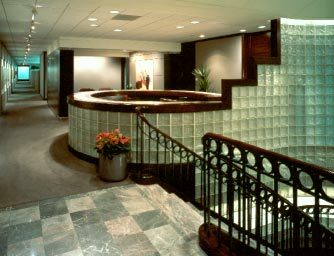 Combining different styles of glass block together gives a distinctive and custom look to your glass block project. 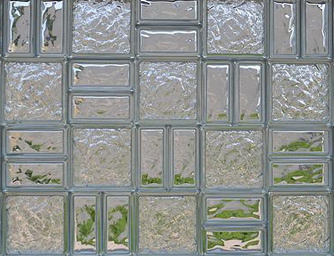 We pride ourselves on giving you the best looking glass block project you can get to make any wall, window or home stand out from the rest. At Eastern Glass Block we supply all Pittsburgh Corning, Seves and Mulia glass blocks and accessories to homeowners, contractors and building owners. We prefabricate both residential and commercial glass block products in New Jersey, New York, Connecticut, Massachusetts and Pennsylvania. 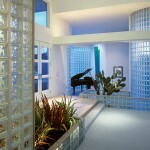 We deliver glass block products nationwide.